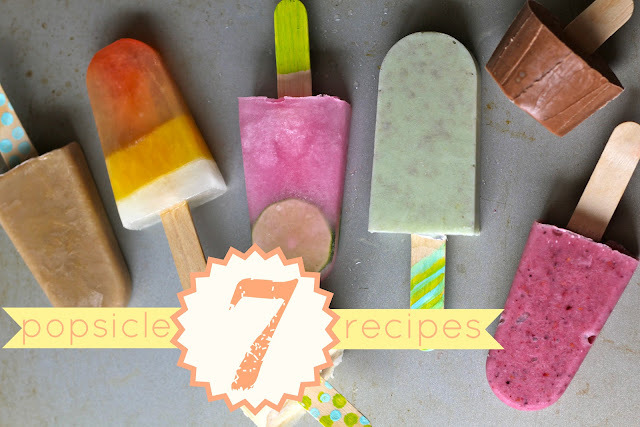 Each of these recipes make 1-3 popsicles, depending on size. I didn't want 6 of each, just wanted to sample some fun gourmet popsicle recipes! You can totally adjust each ingredient proportion to taste. Just wing it! 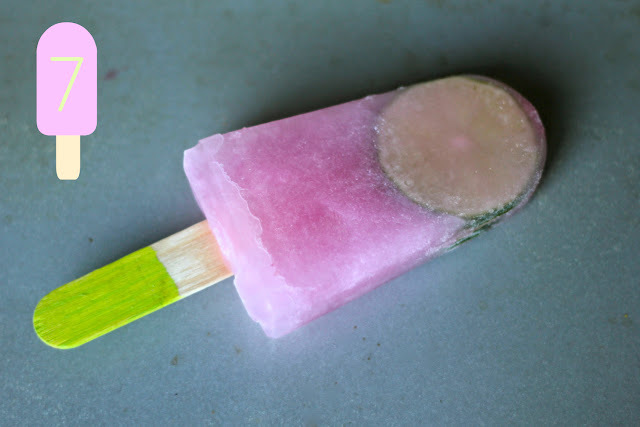 combine ingredients in blender & pour into popsicle molds. option: add some peanut butter or chocolate chips. add a splash of one type of juice & freeze for a half to a whole hour before adding next juice. continue until you have achieved desired layers. No, I didn't mean for this to look like candy corn. 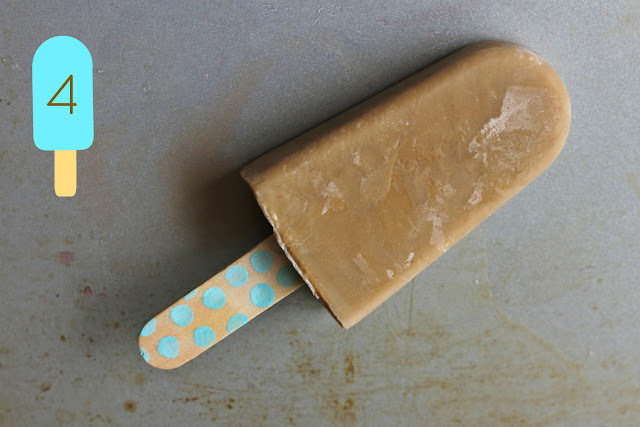 combine ingredients in blender & pour into popsicle molds. variation: use different fruit and yogurt flavors. 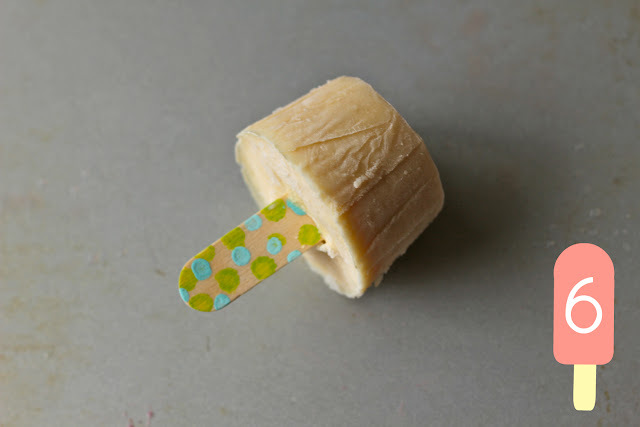 combine ingredients in blender & pour into popsicle molds. option: leave 1/4 inch at the "base" and add sweetened coconut flakes after an hour of freezing. combine ingredients in blender & pour into molds. 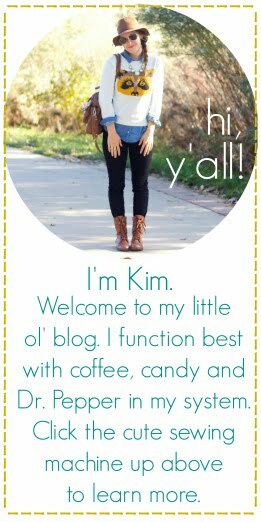 you can certainly exclude jello mix. i just wanted some color! 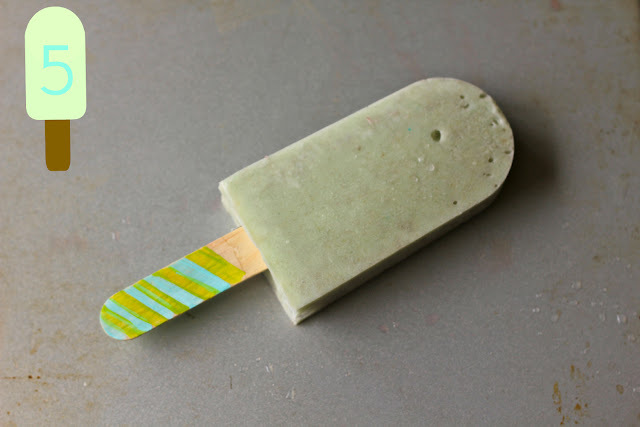 combine ingredients in blender & pour into popsicle molds. option: put a pineapple ring in for decoration or leave 1/2 an inch and after an hour of freezing add chopped pineapple! pour premade cherry limeade into mold. minute maid & hubert's both make great ones! option: slice two pieces of lime and add to each side for some pizazz. Enjoy, friends. Have a popsicle party! For the two smaller popsicles, I used "condiment cups" that can also serve as cupcake liners. These look amazing! Especially "There's always money in the (coco) banana stand." 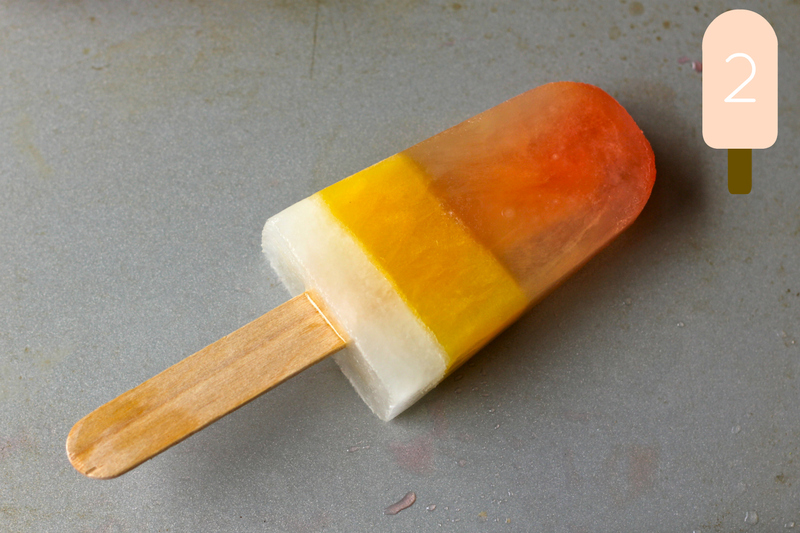 Rum in a Popsicle? I'll take it! Bet it pairs well with a few new episodes of Arrested. Thanks for posting. Yum! the lemonade one (well actually all of them) looks so so good! These all sound so good! Who doesn't love a cold Popsicle?!! Ooooh, thanks for sharing! These all look fantastic! 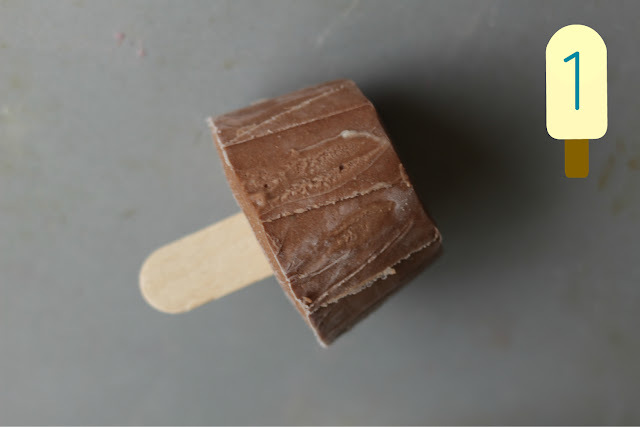 HORRAY for popsicles–especially a rummy coconut one! yea girl, get it. this is so perfect because I was just thinking about how i'd finally like to make my own popsicles this summer. love that these are coconut milk based. yum! they look delish!! love the idea of paining the popsicle sticks, whatever keeps them busy!! I went home Monday night and made some berry ones - SUPER yummy and a great afternoon snack when it's pushing 100 degrees out!! 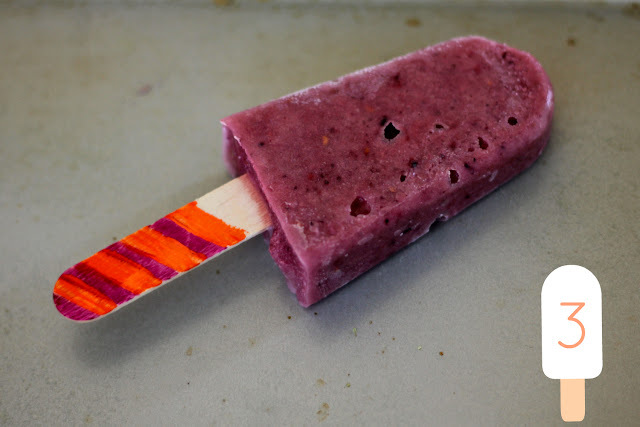 I just wrote down the recipes for the fudge and berry popsicles~ Love the use of coconut milk! These sound tasty and delicious. Makes me want to make these, decorate the sticks like you did, and have a few friends over.